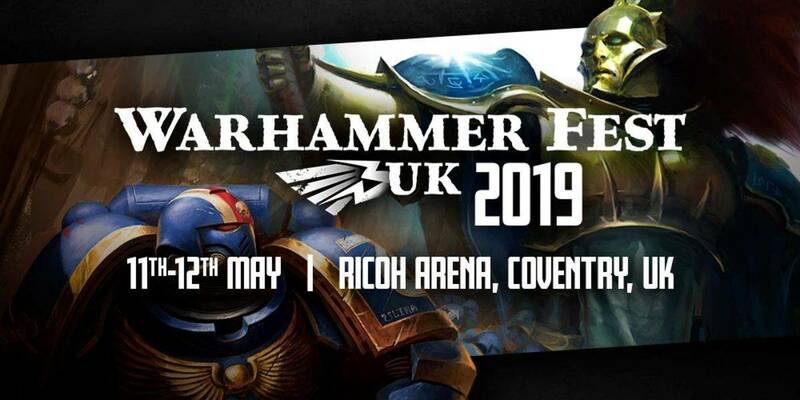 Warhammer Fest ticket on sale ! 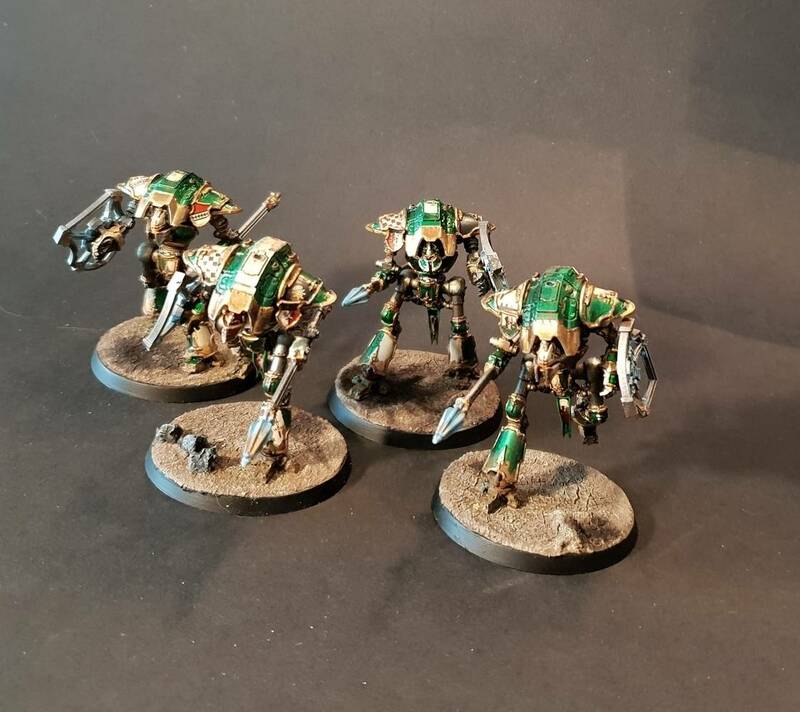 Miniwars (http://www.miniwars.eu/2017/05/angeles-oscuros-lobos-espaciales.html) shared some pics of Dark Angels and Space Wolves Primaris Marines - and they fit surprisingly well! 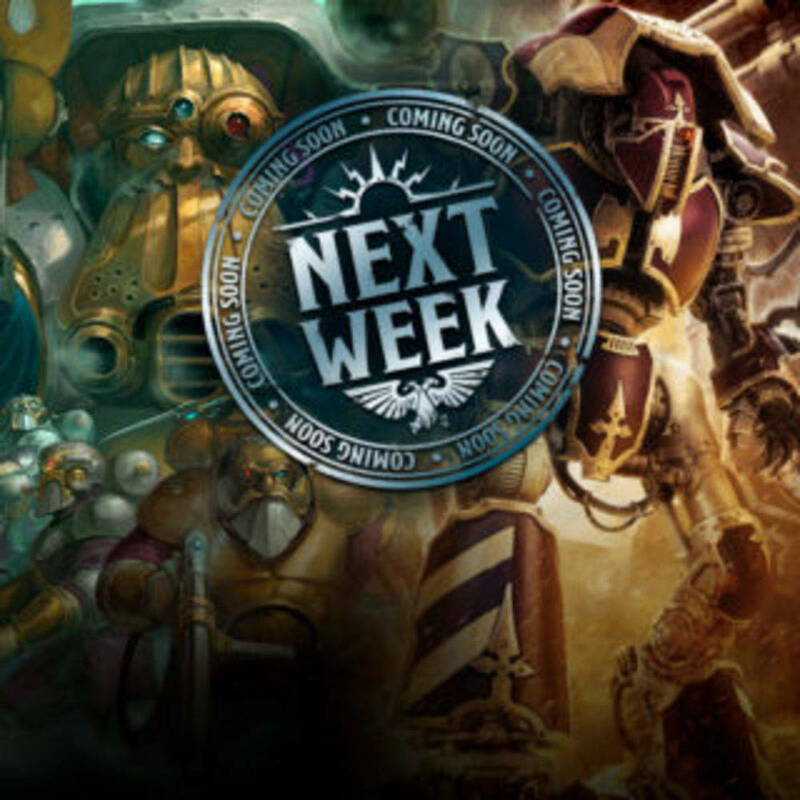 Primaris Dreadnought and a new tank - thanks @ Norrikan and Allgamer Man! 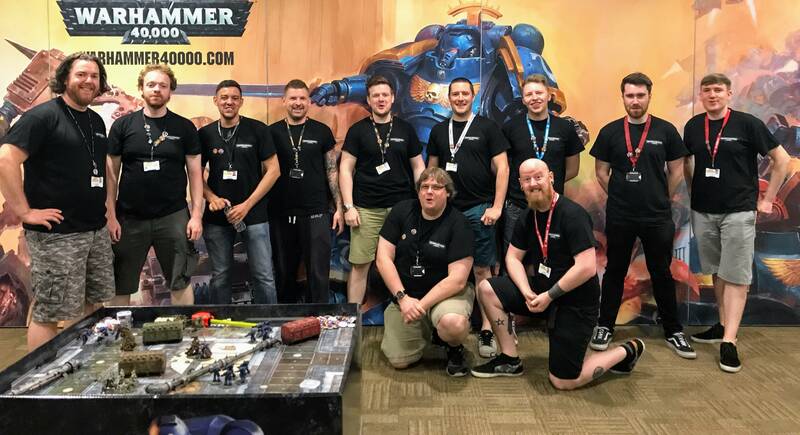 Some painting tips from the ‘Eavy Metal team via Warhammer Community, from Warhammer Fest - enjoy! 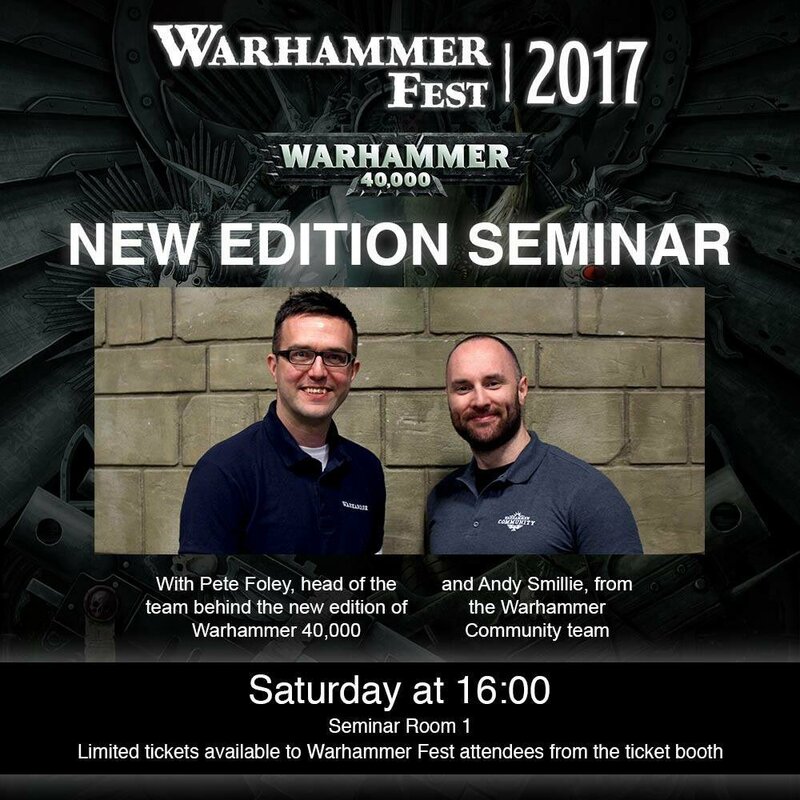 Orcland Raiders will be at warhhamer fest ! This new combined plastic and resin kit from Forge World allows you to build one of the most fearsome greenskin teams in Blood Bowl history. 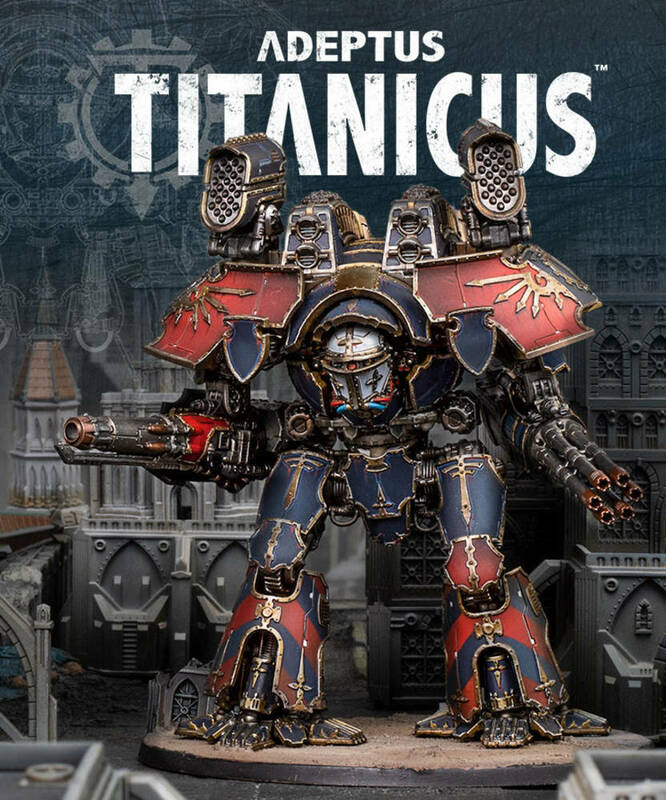 You can tell they’re mean, as they all have helmets with horns – always a sure giveaway with Orcs*. 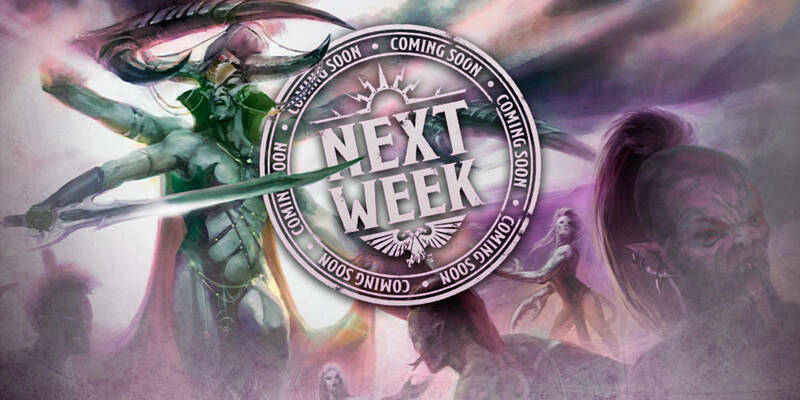 And what’s more, they’re bringing a new pitch with them! The Gouged Eye’s home stadium will be available in a new neoprene pitch format. Easy to store and cushioned for optimised dice rolling.